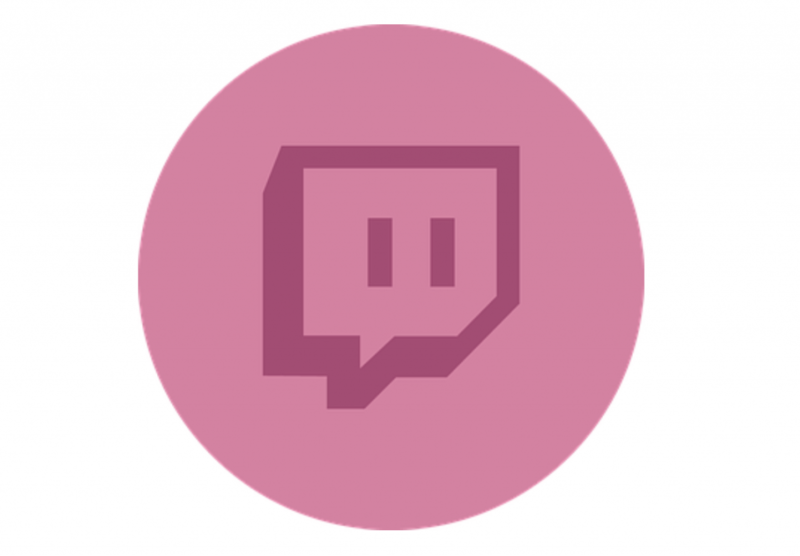 With 9.7 million daily active users and over 2 million streams broadcast every month, Twitch (a site dominated by video game streaming) is easily one of the top video-centric social media sites. That’s one reason game streaming has boomed in popularity over the last 5 years – the ability to earn money from ads, subscriptions, and profit-sharing and “go professional” with your gaming. 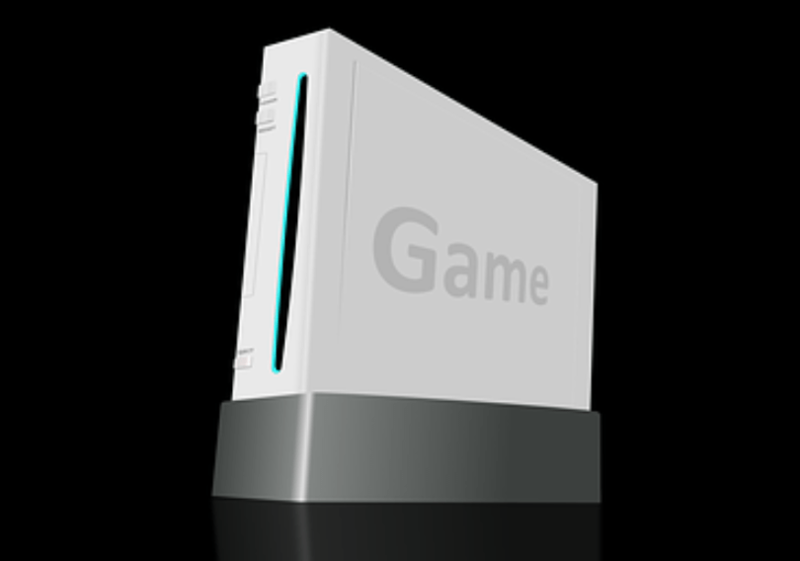 But for most, the motivation is to share unique and amazing gaming moments with friends and the gaming community online, to offer helpful game tips (and entertainment) to others interested in the same video games, and to enjoy the upscale graphics and other key features of modern game streaming technology. Streaming can be done from your game console or even from a mobile phone, and you can use cheaper (but lower quality) external capture cards to stream with; but, if you want professional quality results, the clear champion in the room is the internal capture card used with PC-based streaming. Also, be aware that a laptop isn’t going to work well with an internal capture card, if it takes it at all; so using a desktop computer is a requirement for the absolute top-tier streaming capability. Your capture card will give you the greatest of efficiency in capturing gaming moments, streaming videos of 10, 20 minutes or longer, and in maintaining optimal graphics and smooth video-flow. You can use your capture card with both PC and console sourced games, and you’ll immediately notice the difference it makes in both making your game streaming efforts easier and in yielding higher-quality results. For an in depth look at the best cards available and how to choose the one that best fits your needs and budget, check out GameAuthority’s guide on capture cards. A broadcasting app of some kind will be needed to send your gaming stream to Twitch/Youtube in real time. Some of these apps are free, while others are “less than free.” Some of them are very complex; others are simple and basic. It may be tempting to go with the easier, less expensive (or free) options. But if you want to reach your full potential as a streamer, you really need to invest in a full orbed streaming software suite and then take the time to learn to use it efficiently. You need to integrate your capture card, PC, webcam, microphone, and more with your game streaming software, so it doesn’t makes sense to deny yourself a top-tier app if you go top-tier on the rest of it. The extra customization features of the top software will make it worthwhile. To ensure your streaming and the high-powered demands of your other streaming equipment doesn’t overwhelm your PC, leading to slow, patchy, start-and-stop operation, you need to have the right PC to begin with. Intel-core processor (i5-4670) OR equal power from an AMD processor. Windows 7 Home Premium or better. Your graphics card needs to run DirectX 10 or later. If you opt for YouTube instead of Twitch, you won’t face any site policy restrictions based on these or other spec minimums; but if you’re really serious about streaming at your best, you’ll want to hit these specs or higher anyway for either site. Also, make sure you have high quality, fast Wifi and a good strong signal where your PC is set up. Look for 3 mbps or higher and don’t hesitate to run a speed test and consider switching providers if you’re getting any trouble on this front. You can’t be a professional game streamer without informative and entertaining commentary accompanying your high definition gaming videos. To get the best sound quality, make sure your voice is always heard, and muffle out background noise as much as possible (sound isolation), a separate mic will be needed instead of just the internal computer mic. It’s true that many people listening online will be using high-powered gaming headsets, but not all – so don’t just rely on that. The best microphones will have sturdy construction, allow multiple recording modes, and give you direct controls to adjust volume and other settings. It’s customary, though not perfunctorily necessary, to “show face” during your commentated game streaming sessions. Using the webcam built into your computer isn’t usually going to get the best results, though if you have an exceptionally good webcam in your PC, that could be an exception. A DSLR is the best webcam you’ll get, but they can be unaffordable to many. Thankfully, there are other quality options that will do quite well. Look for a webcam that performs well in low light, that offers sharp, high-pixel images, and that handily clips onto your monitor or is otherwise easy to set up and position. Also look for an auto-disguise feature that blurs background footage. It will keep your viewers from getting distracted by things like the cat, traffic going by out the window, or your messy room. Some webcams also come with a built in microphone, but be aware that such mics won’t normally measure up to the performance quality of a totally separate mic. So it’s really best to get both your microphone and webcam individually. These are the “big 5” when it comes to professional level game streaming equipment. Anyone with these pieces of equipment, a good game console, and who will take the time to carefully set up and learn to optimally use the whole system, can produce top-quality game streams.